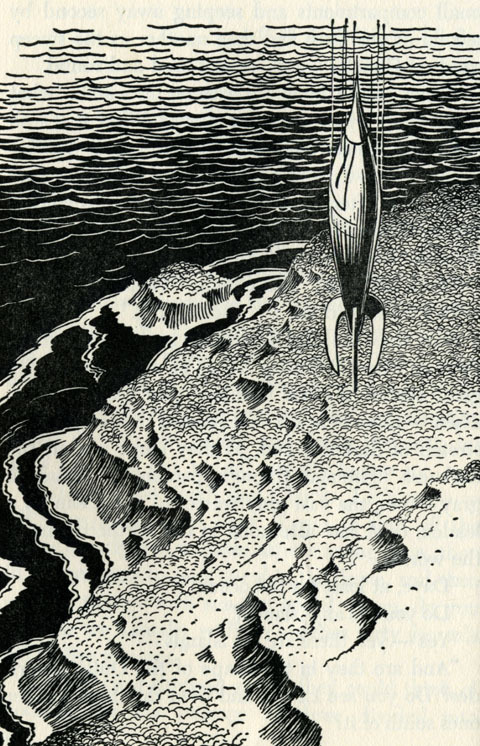 Simply magical illustrations by Louis Darling for Eleanor Cameron’s 1958 young adult lark, Mr. Bass’s Planetoid. 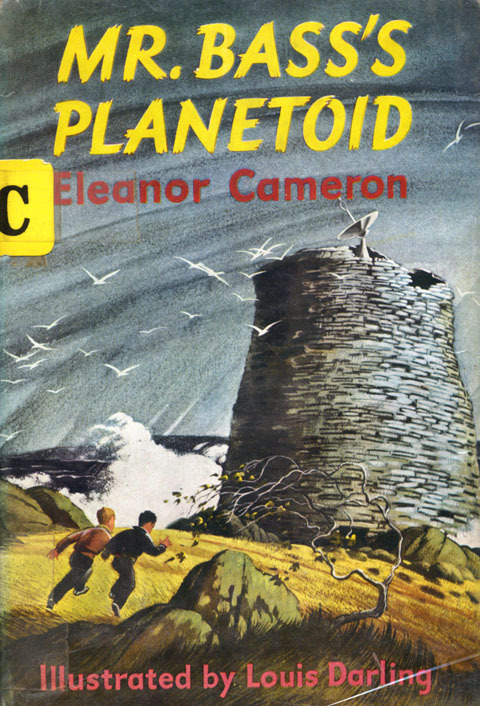 The book is the third in the six volume Mushroom Planet series. The books follow the adventures of two young boys, David and Chuck, and their travels to the Mushroom Planet, a small class M moon in an invisible orbit 50,000 miles from Earth covered in various types of mushrooms and populated by little green people. 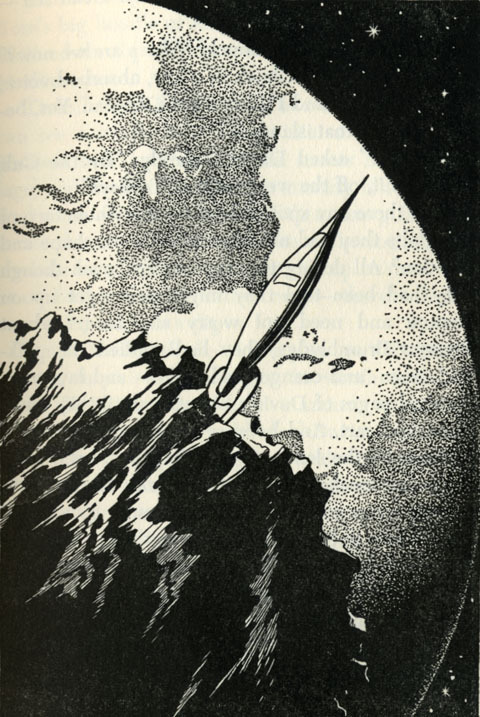 I love how Darling’s illustrations merge the feel of classic mid-century boys adventure books with the epic, scientifically rigorous space art pioneered by artists like Chesley Bonestell. The book has some personal significance as well. It’s like this – The whole Mushroom Planet series begins when the two boys, spurred by a mysterious newspaper advert, construct a rocket from everyday materials. Well, when I was a squirt, my cousin can i buy vicodin in cozumel convinced me, beyond a shadow of a doubt, that I could build my own functional rocket. More about that in this post, here, but suffice it to say, I spent the better part of that summer absolutely sure I was space bound. The vividness of my belief was, to this day, one of the most powerful manifestations of my imagination. 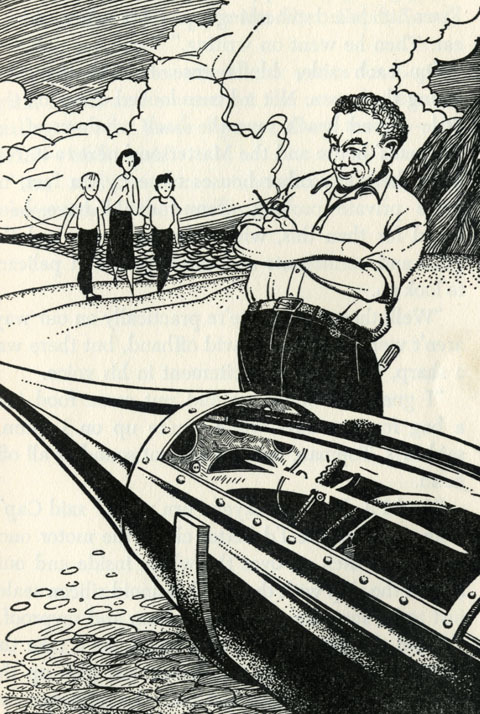 So when my cousin brought over Mr. Bass’s Planetoid recently, it was quite something to feel that childhood fantasia reduced to an idea in a book I was holding in my hand 30 years later. 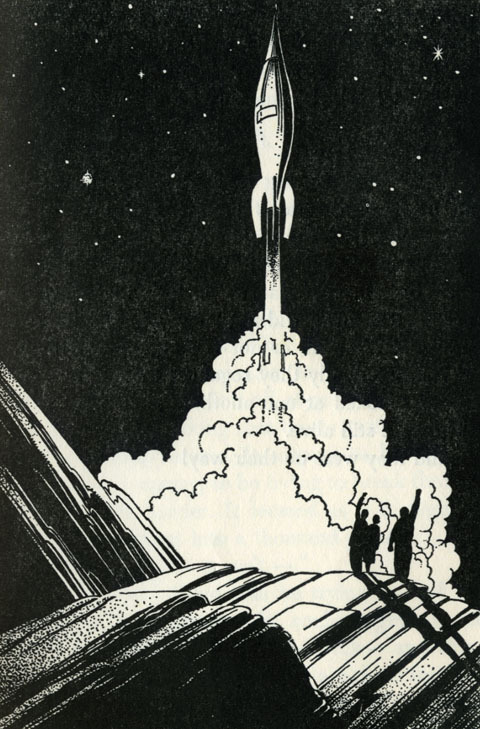 Rather than a cold shower of demystification, though, the moment gave a fresh gloss to a tired conceit – the power of the best fiction and art to make imagination tangible.